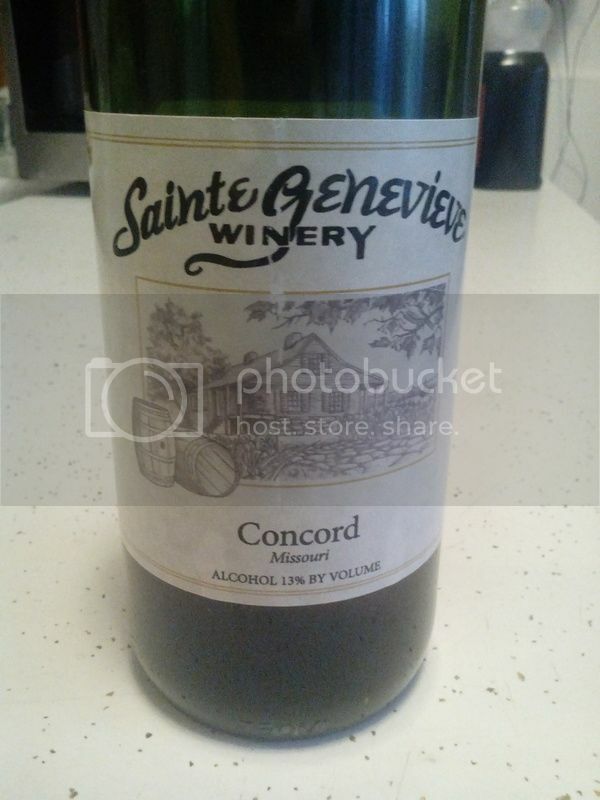 I've recently began drinking a little wine because my wife has and I was wondering if anyone on here was an aficionado or a beginner like myself. Any suggestions? My wife likes Moscato wines right now and we bought a bottle of the cupcake Moscato for new years. I picked out a Roscato because I was offered a taste at a fancy restaurant in Wichita, KS and really enjoyed it. Depends on what you are pairing it with. With poultry I like a Pinot Grigio. Pinot Noir is a red that will go with a lot of things. With a steak I like a merlot. Mrs like Moscato as well; it's a pretty sweet wine. We have about half a bottle from Cupcake still in the fridge from Christmas. The winos at Central Market suggested a bottle of Risata Moscato for our next bottle. I've never been a big wine fan, as it tastes too harsh for me. Mmm cupcake moscato is my fav..
Mac reisling 's are sweet as well but not as sweet as a moscato. Maybe you and the wife can try that next. Tim, that will be my next wine then. The liquor store I bought this stuff from has an extensive wine selection for a town the size of ours and they had a very large Riesling selection. At least for small town Oklahoma. I'm definitely more of a beer man than wine connoisseur. However, I do love the red Zinfindale; seven deadly zins. 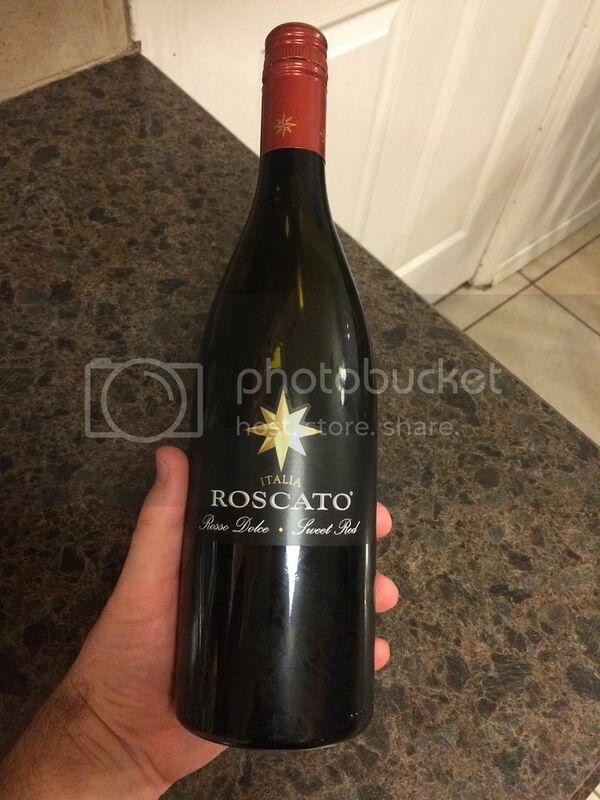 Here's the very simple bottle of my Roscato. I am not a fan of the really sweet wines like the Moscato. Reisling is about as sweet as I go. My favorite by far is Pinot Noir. If you decide to try some I recommend you get one from California and obviously, the older the better. Sent from my Lumia 830 Windows Phone using Tapatalk. Make sure you get the reisling good and chilled. It's an ice wine so its meant to be served cold. During the cooler months I also like gluhwein/glusswein/german muddled wine it could be labeled as either of those. I'm by no means an expert but my wife like them so I have a little knowledge on them. Don't know much about wine, but I like the sweet stuff. And the inexpensive stuff.